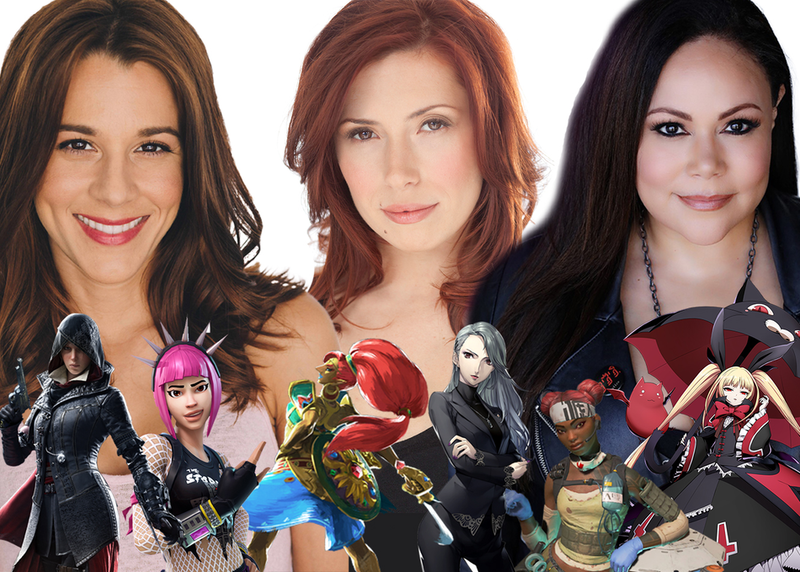 Join Victoria Atkin, Elizabeth Maxwell and Mela Lee as they discuss their work and experience in voice acting games such as Fortnite, Just Cause 4 and Apex Legends. The panel will share what it’s like to bring iconic characters from your favorite games to life, take a close look into the audition process and recording sessions, and explore a voice actor’s role in the gaming industry as a whole. With several triumphs and challenges to discuss, learn invaluable advice from the newest voices in gaming! Discussion will be followed by a brief audience Q&A and meet-and-greet with Victoria Atkin, Elizabeth Maxwell and Mela Lee.